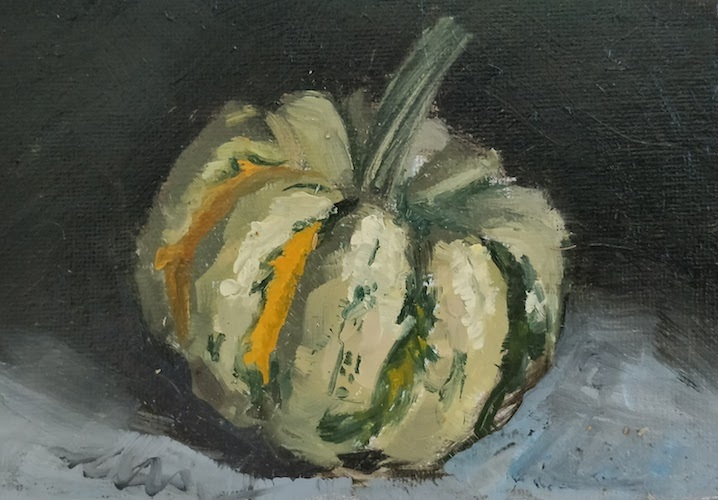 Obligatory seasonal pumpkin still life painting. Enjoy! Copyright © 2019 Rue. All Rights Reserved.